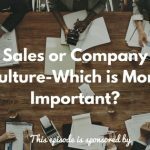 As a sales professional, what really matters more to you in terms of your career? Money or sustainability? Choose the former and you might shortly realize you’re in the wrong company. It’s therefore critical that you choose the company that best fits you if you want to advance your career – long term. 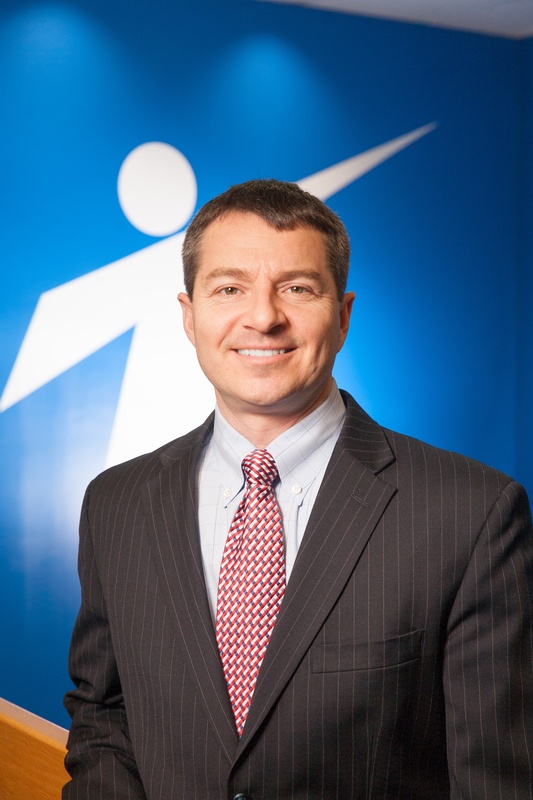 Dan is the Founder and CEO of Treeline Inc., a 17-year-old sales recruitment company. They help companies build solid sales organizations. 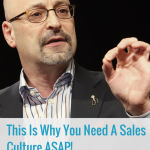 Today, he shares some sales characteristics that you can align with your sales environment. What’s their average deal size? What’s their average cycle? How much is the quota for the year? Is This the Sales Environment for You? Sales people have different selling characteristics, not because they’re not talented, but because they picked the wrong opportunity. Some people can be consultative in nature. Although personality traits can be similar, the selling characteristics may be different. It doesn’t mean you make 200 calls a day. Rather, this is more of an emotional resilience. It’s your ability to emotionally disconnect from an opportunity so you’re more realistic and more logical. Have the assumption that another competitor is trying to win the business from you. What’s real and what’s not? Numbers don’t necessarily equate to success. Very few people pick up the phone. They just pick up the phone and call the number, expect someone to pick it up, and buy. You can’t just call for the sake of calling. There has to be a process in place. They will listen to your story and help figure out how to leverage your strengths so you can develop some messaging to make sure you can get your food in the door with growing companies. They’ll help you find the right next step. They will make sure the opportunities they give you are a best fit to your selling characteristics and that you meet all the requirements of the opportunity you’re looking for next to advance your career. Be selective in finding the right fit. It’s not about the biggest compensation plan, rather, it’s about sustainability. Find a company and culture. Ask good questions so you know that you can sustain a career with a good company. Then you will grow, find success, and the money will come. Connect with Dan on fantasia@treeline-inc.com.